Designed for MadridGráfica18 International Graphic Design Events. 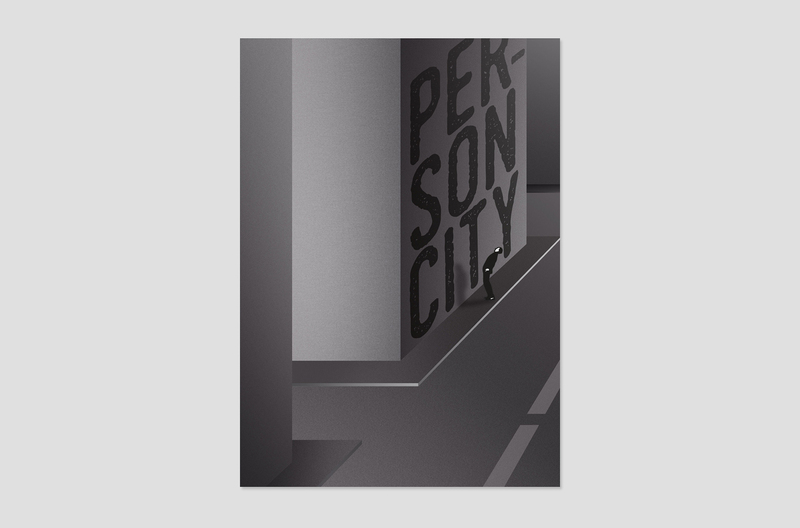 The poster has been one of the top 100 in MadridGráfica18. The exhibitions held on October, 2018 at some spots of the city of Madrid. 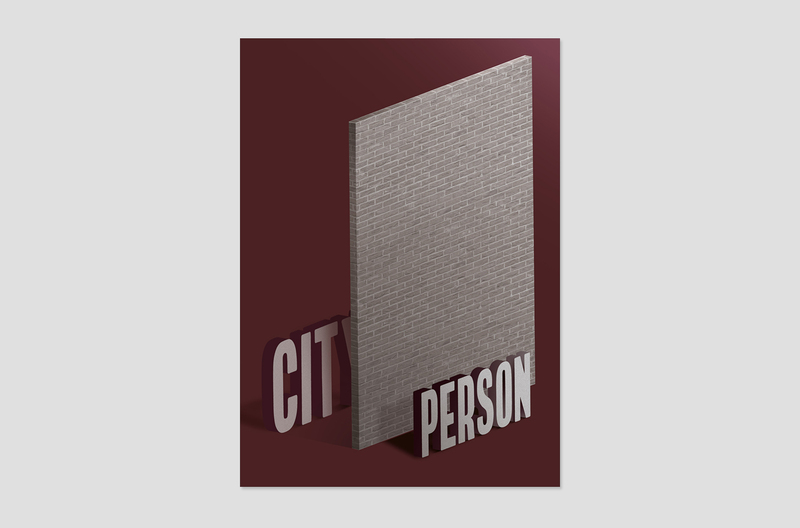 Poster on relationship between person and city.